A third person action game where you fight off waves of enemies so you can proceed in the game. itch.io Community » Game Development » Release Announcements · Replied to mrpete in Carnival of Carnage Early Access Release! itch.io Community » Game Development » Release Announcements · Created a new topic Carnival of Carnage Early Access Release! 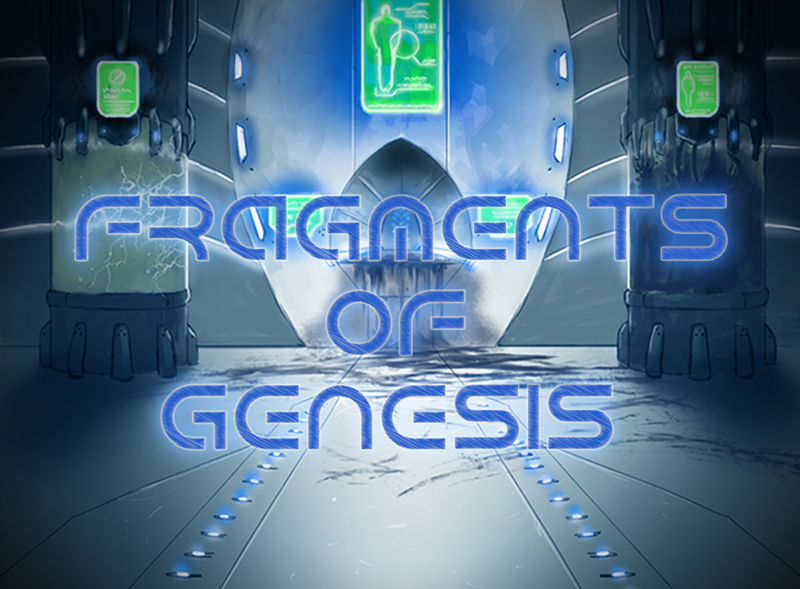 An evil plot to escape a desolate planet brings together the unfortunate few who were cast aside. some features might have bugs or are not included at this time. Enjoy the early version of the game!